What does ISO stand for? 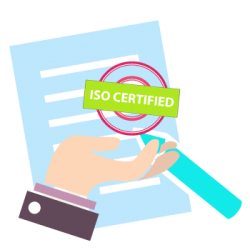 What exactly is an ISO certified translation? ISO stands for the International Organization for Standardization. It is an international standards organization. Irrespective of country, the organization is called ISO everywhere. ISO is derived from the Greek word “isos” which means equal. ISO is a body which sets standard on an international level. Representatives from various national standards organizations together compose the international body. In 1946, a meeting was held at the Institute of Civil Engineers in London. Delegates representing 25 countries present there came upon a decision to create a new organization. The main aim of the organization was to ensure and facilitate the international coordination and unification of industrial standards. On 23 February 1947 ISO started its official operations. The International Organization for Standardization has its central secretariat in Geneva, Switzerland where more than 150 people are employed to work full time. At present, there are members from 165 countries. Also, a total of 3368 technical bodies are responsible for the standard development. USA Translate is an ISO certified translation company which provides high quality translations at the lowest rates in the industry. USA Translate is an ISO certified translation company, which means we’re following strict rules when translating, thus ensuring not only high quality output but also unparalleled customer care. Our highly qualified translators make sure the translations are of the highest quality no matter what your document is about, from government to medical or technical documents, we can do all. 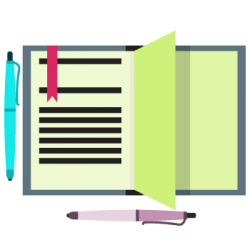 Our quality management procedures are strictly followed by our project managers, translators and proofreaders, and our Q&A team ensures the final product is both error free and delivered in time. Need ISO certified translation? Get your free quote in 5 minutes! You have heard of ISO certification before, and you have always thought it is about products that are manufactured for home use; like fans and other things. Well, let USA Translate expand on the idea of ISO certified translation so that you will understand what we do and why we do it. ISO stands of International Organization for Standards. This organization decides what standards any company or business should need to adhere to be ISO certified. These regulations are strict and need to be followed by the teeth in order to maintain the certification. ISO 9001 is the certification that focuses on quality and customer care. This is the certification that we have. This certification “forces” us to have a quality management system in place and to adhere to the highest level of customer care. Why did we get ISO certification? We wanted to ensure our clients that we are trustworthy and that it is ok to share their confidential documents with us. When you are sharing your classified documents with a translation agency online, you need assurance that they are legitimate. 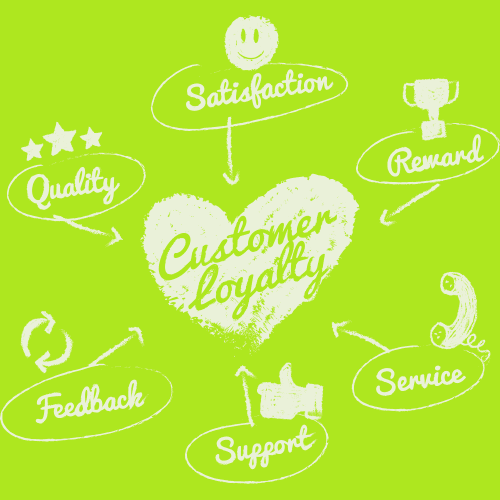 We cannot expect word of mouth or street credit to help us in gaining the trust of new clients. Why is ISO certification important? USA Translate is here to make sure that the certification helps us gain all the credit and trust that we need from our clients. 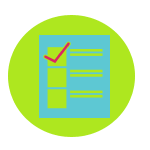 We have been certified for years and a quick search for reviews should convince you that we do our best to maintain a quality process and to ensure customer care and satisfaction. International Standards Organization or ISO is an organization aiming and providing standardizations for quality services from all industries all around the world. It originated from two organizations – the International Federation of the National Standardizing Associations (ISO) and the United Nations Standard Coordinating Committee (UNSCC) – fused into one. It is also known as ISO Quality Services Limited (QSL). The acronym ISO was originally IOS or the International Organization for Standardization. It has eventually evolved into and is now generally accepted as ISO because the definition that’s International Organization for Standardization translates differently from various languages. The name ISO is formulated from the Greek definition of ‘isos’ which is ‘equal’. As a confederation of delegates represented by different countries around the globe, ISO continues to update and regulate new developments for the standard system management. Why is ISO certified translation important? ISO certification is considered a must for all industrial aspects, including the translation industry where USA Translate belongs to. It serves as a security guarantee that all services offered and rendered by a certain ISO management standard recognized business are surely of high quality. The ISO standard system signifies cost efficiency, customer satisfaction, reliability, and credibility for all its members. USA Translate adheres to the standards imposed by the ISO. USA Translate bears the seal of approval for high standards being an ISO certified translation agency and therefore provides high quality translation services at affordable rates. Our services are guaranteed cost effective and efficient based on a standard system. We are open 24/7 so get in touch with us and try our services now! An important question to ask is what does ISO stand for and what its benefits are. An international standards organization like ISO brings technological, economic and social benefits. A product that follows the ISO standards is safe, efficient and environment friendly. The role of International Standards Organization are crucial. ISO standards ensure multiple benefits for business like cost effectiveness, increased customer satisfaction, broader markets, increased market share and manifold environmental benefits. Not only for business, ISO standards have made social life better to a great extent. ISO Standards ensure the consumers to be confident about the safety, reliability and quality of a commodity before purchasing it. ISO standards for road safety, toy safety and secure medical packaging are only some of the 19500 standards that are making the world a safer place every day. You’ll have to ask yourself, what does ISO stand for in terms of helping the government? As the standards focus on international expertise and experience, the government can use them as a vital resource while developing public policies. Besides this, ISO standards help the government with expert opinion on various matters and also help them to set up a more acceptable and standard world trade. Moreover, the overall economy is helped. The ISO 9000 is a family of quality management standards which impose various organizations to meet the needs of the consumers and stakeholders without avoiding any of the statutory and regulatory requirements. A member of the ISO 9001 family has done everything to meet the requirements of such standards, has been audited and rewarded with the certification. Not surprisingly, the ISO 9001 standards are some of the most commonly used tools in today’s world. Following of ISO 9001 standards globally is due to a number of reasons. The companies that follow the ISO 9001 standards are more financially benefited that those who do not. Also, companies complying with ISO 9001 standards have a better stock market performance. The ISO 9001:2008 is now a global document on quality management systems, and it is included in the national standards of the member countries of the ISO. Since our goal is to deliver quality at low rates in an effective manner, we have decided to follow the requirements and we have been certified by the ISO. USA Translate provides ISO certified translation services for the United States at the most affordable rates and customer care is unparalleled, even after the project has been completed and closed. If at a later time, anytime, a client decides to come back to us for corrections, we quickly re-open the project and have the translators work on it until the client is happy with his translation. 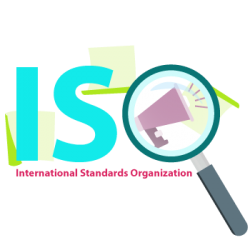 The ISO stands for International Organization for Standards is the new universally acknowledged standard for translation companies, which covers the fundamental processes for providing ISO 9001 translations services. 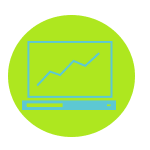 Ability to establish the company’s attitude to providing quality service by an entirely correct system, ensuring files are completely backed up and retrievable, and that critical work is not misplaced. 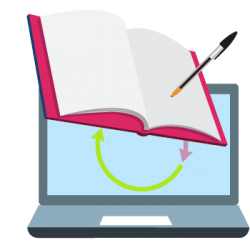 Ensures that client project is maintained, organized and examined for accuracy by a qualified project manager, and suitably evaluated by a skilled proofreader before finalization – eliminating the margin for error or customer complaints. Build a client base by being qualified to tender for projects that require an acknowledged management system. On-going staff growth – the standard helps to assure that staff follows a professional development plan, keeping them updated with the advanced methods. Increase confidence and motivation as translation team has established processes and methods that result in a quality and consistent service being offered. Demonstrates that they work for a unique and forward thinking company. 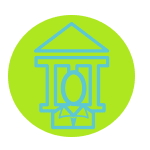 Increases customer trust and gives reassurance to the prospective clients that you follow a recognized professional standard while offering their translation requirements. Assures that you employ suitably qualified staff is trained to handle the task professionally and adequately to the latest industry standards.